Is it Necessary to Learn Grammar when Learning Spanish? Before I became a Spanish Teacher I studied two foreign languages. The first, many years ago, when grammar was at the centre of each lesson. More recently, when I started to learn my second foreign language things had changed dramatically and throughout the course, the conversational aspect of the lesson was prioritised. It felt as if grammar was now of less importance. This change in methodology reflects the tension between the two teaching trends: one being “grammatical” and the other “conversational”. The first emphasises grammar and the second focuses on the use of social interactions promoting conversational learning in class. Broadly speaking, “grammar studies the structure of words, the ways in which these are linked and the meanings in which such combinations result“. As you would expect the new communicative approach found strong opposition from advocates of the more traditional teaching method arguing that it was for the good of the students. Viewed this way, the dichotomy between “grammar” versus “communicative approach” seems impossible to resolve. But is it really? In my opinion the dichotomy reflects the major concerns that teachers have in finding a solution for a complex issue. 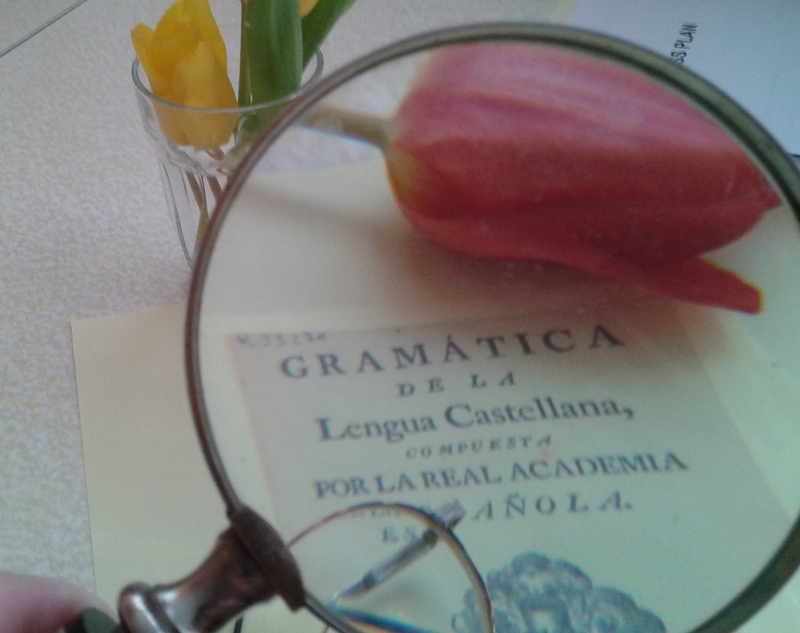 Notably, the communicative approach does not oppose the teaching of grammar, on the contrary, its incorporation into the creative learning process is a given and employs many techniques that makes learning a language, and grammar in particular, an interesting journey of discovery. The communicative approach transforms the traditional method of teaching grammar: the “how to teach” focusing on: “for whom and why we teach”. It becomes a process, which puts the interests and needs of the student at the forefront of learning. This approach acknowledges that students are not trying to become linguistic or grammatical specialists. Their objective is to learn a language and not to analyze or study the theory of grammar. On this basis it is not necessary for the teacher to teach grammatical rules. On the contrary, grammar will be absorbed naturally using the communicative method by contextualizing language with examples and only referring to specific grammar points when necessary. Free translation from: Nueva Gramática básica de la lengua española, Asociación de Academias de la lengua española, Editorial Planeta Mexicana, S.A. de C.V., 2011.